Show off your pride in your SHRM-Senior Certified Professional (SHRM-SCP) certification! 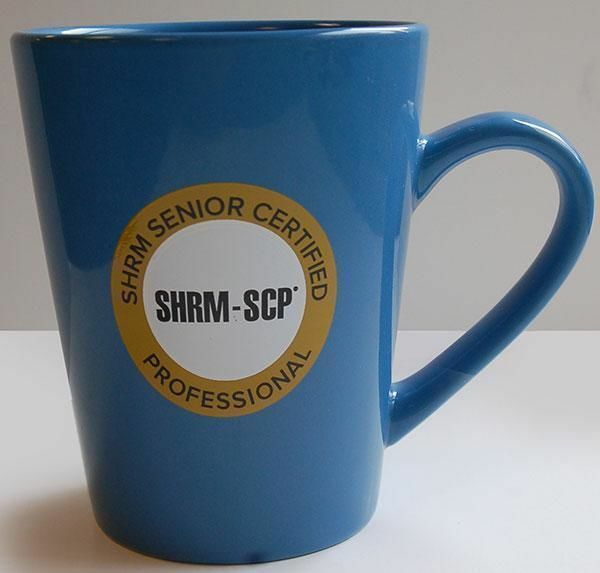 This classy ceramic mug features the SHRM-SCP logo. Microwave safe!